Cancer causing food substances are inevitable.Cancer consist of a complex malignant group of diseases with many possible causes.Cancer doesn’t erupts in a day, but rather it works on the principle of accumulation over a period. loads of people every were believe that getting cancer is mostly down to genes, fate or bad luck. Nonetheless, based on scientific research, it is a proven fact that our risk of getting cancer actually depends on a combination of our genes, our environment,foods we eat on a daily basis.Most importantly, sections or habits; many of which we can control. With the above been said, this list will expose 7 possible cancer causing food substances that looks weird, but i think you should try and avoid. 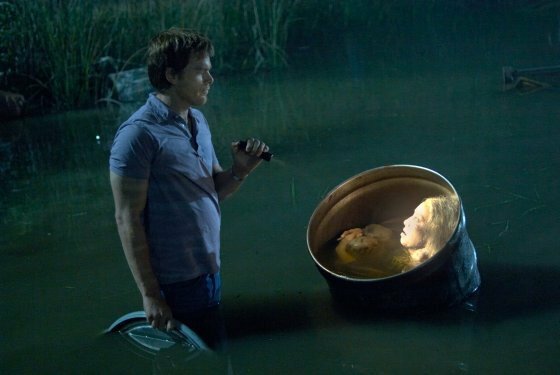 If you are an enthusiast of aggressive mobster movies, you will know of phosphoric acid as the chemical substance they put in vats to dissolve human bodies. Manufacturers and synthesizers also use it in most carbonated drinks like the soda drinks, Popular lacacera drink,coca-cola etc.This is what gives your favorite drink its commendable acidity.For some people, especially , carbonated drinks lovers;am so sorry this carbonated drinks is a cancer causing food substance which you need to avoid. Oh yes don’t be surprised! Ground-up bits of wood. Manufacturers put it in tattered cheese and balls to keep the shreds from sticking together. One thing I like about this concept is that, In the ingredients menu it is listed as cellulose. 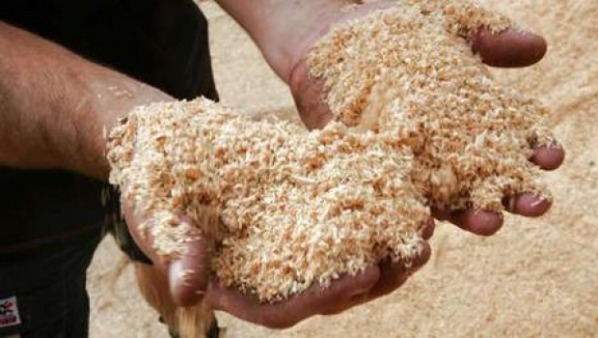 From studies, overtime accumulation of this sawdust in form of cheese can lead or cause cancer. Try to avoid it. 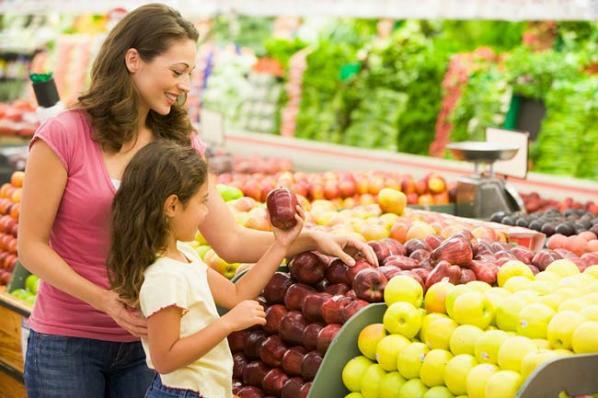 Seriously, am not surprised that fruits and apples are cancer causing food substances; conservative Vegetable produce like apples, cucumber, carrots, Bananas, Mangoes,etc are sprayed with loads of pesticides which includes atrazine, thiodicarb, and organophosphates, as well as high nitrogen fertilizers(There are a lot of them in the chemical industries and shops). Washing the fruits does not remove all of the pesticides and the chemicals, and the produce that has a high water content absorb a lot of the chemicals that causes cancer. 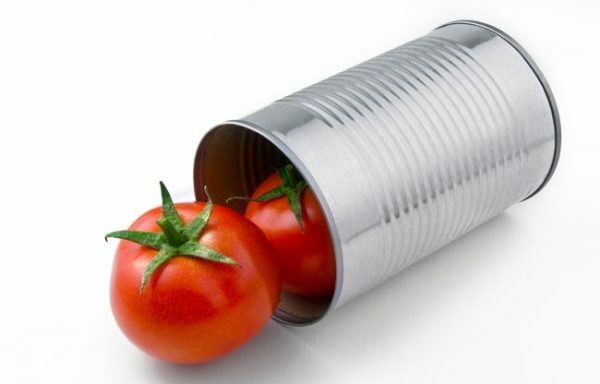 The inside layer of most canned products contains bisphenol-A, or BPA. Bisphenol A are Persistent organic pollutants (POPs). (BPA) have been found in the ecosystem and humans because of their exceedingly bioaccumulative nature, their persistency in the environment, and are known toxins, mutagens, and carcinogens.This also makes them barely bioavailable to microorganisms and not easily removed by biodegradation techniques (Choi et al. 2005); the acidity of tomatoes results in an elevated amount of the chemical being leached into the food. BPA’s have been known to be cancerous. Look for tomato products in glass jars instead. And in case you are still doubting, Bisphenol A is one of the endocrine disruptor compounds (EDCs) that are by and large used as monomers in the polymer industry, such as in the production of epoxy resins, polycarbonates, phenol resins, polyacrylates, and polyesters (Kang et al. 2006). Avoid canned food from today. Honestly,everybody loves potatoes and plantain chips, even myself, I do consume it often. but for it to be listed here as one of the cancer causing food substances, it really calls for a quit. 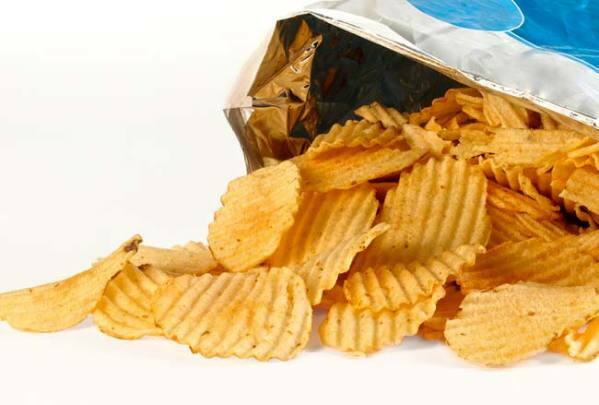 Potato chips contain lots of preservatives, high levels of sodium, artificial colors and flavors and trans fats. All of these things have been linked to causing cancer. 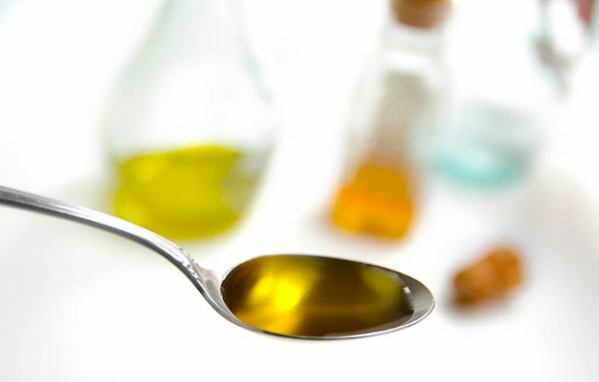 Hydrogenated oils are chemically extracted from plants and vegetables, and is one of the major cancer causing food item.This process leaves the oils with high levels of Omega-6, which cause cancer and heart disease in unnatural levels. Hydrogenation, which can be total or fractional, is a chemical process in which hydrogen is added to liquid oils to turn them into a solid form. Incompletely hydrogenated fat molecules have trans fats, and they are the worst sort of fat you can consume. When you see them run away.. I can not tell you to stop eating indomie as this can sound weird, but sincerely indomie is a processed food, containing high amount of sodium,chemical substances and preservatives. As a result, has been asterisk as a cancer causing food substance, when over consumed for a long period(years), some people experience the effect few hours after consumption, but others don’t, which means it is biochemically accumulating. those fragile and delicate areas. If you can not quit indomie consumption, therefore, donot add palm oil when preparing your indomie, do not over consume indomie because of your heart, do not eat raw indomie. Persistent accumulation over years can result in untraced malignant growth, which may result in cancer. Avoid indomie now. This really seems weird, popcorn which everybody eats often. i can not believe this! some one is saying that now.There are enormous reasons to the concept that microwave popcorn is cancerous, making it one of the cancer causing food substance to avoid if you want to live for 100 years..lol. The real fact, the bags are lined with perfluorooctanoic acid (PFOA), a cancerous chemical. 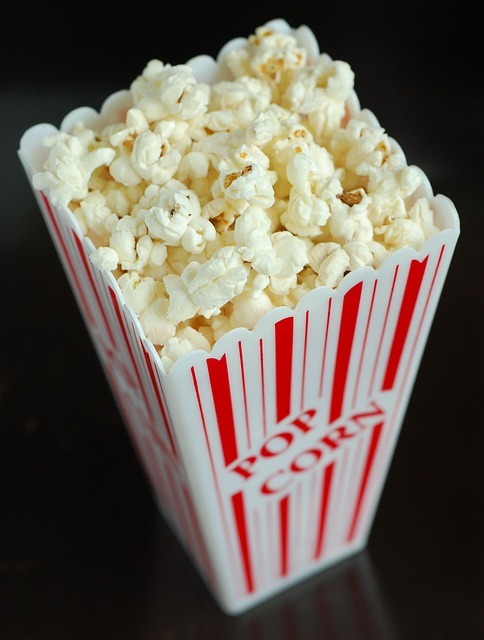 Then the popcorn is usually a GMO product and mixed with soybean oil, another GMO product. 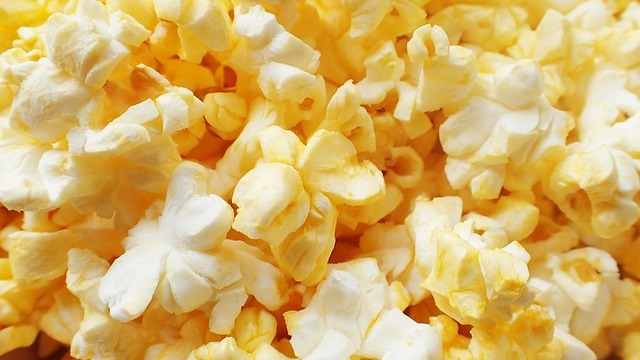 Then there are preservatives and chemicals like diacetyl. what do you think? 2. Choi, K. J., Kim, S. G., Kim, C.W., & Kim, S. H. (2005). Effects of activated carbon types and service life on removal of endocrine disrupting chemicals: amitrol, nonylphenol, and bisphenol-A. Chemosphere, 58, 1535–1545. Your welcome, please take note .. Uh, maybe I have to eat more vegetables now. I want to live longer for my life. Pay more attention to health! Các loài vật trong tự nhiên rất linh thiêng như đom đóm bay vào nhà là điềm gì và dơi bay vào nhà báo điềm gìcho gia đình gia chủ. cũng có thể là chim bay vào nhà đó mà con người không thể biết trước được. Những điền này được người xưa đúc kết và đưa ra những kinh nghiệm về tâm linh. Những câu chuyện về linh miêu nhảy qua xác người chết là những câu chuyện bịa đặt, hư cấu. Vậy nên cháy bát hương có điềm gì ko là một sự cố nào đó chứ không nói lên điều gì khiến bạn lo lắng. Đi chùa Hà cầu duyên như thế nào để cầu cho duyên đôi lứa. Những câu chuyện về Hiện tượng quỷ nhập tràng là gì thật hư ra sao?